The Parks, Culture & Community Services Division provides a broad continuum of services and programs, from community recreation facilities and parks, special events and festivals, cultural facilities and programs, to trails and natural spaces. Parks & Community Services is committed to engaging the community to meet the diverse needs of residents. 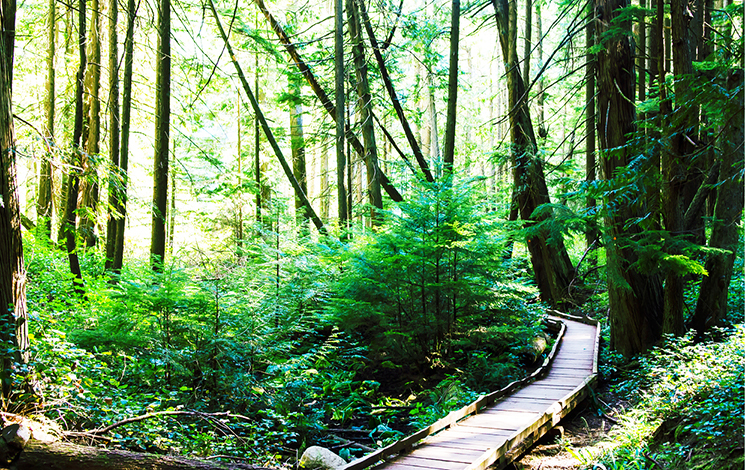 The Parks Department manages and maintains over 140 parks, including natural areas, sport amenities, playgrounds, the Seawalk, over 100 kilometres of urban and wilderness trails, Ambleside Par 3 and Gleneagles golf courses, a cemetery and public beaches. West Vancouver is known for festivals that bring the community together to celebrate arts and culture, different seasons, our history, ethnic diversity, and our civic and national pride. Summer is the prime season for festivals and events, but they take place throughout the year. Our highest-profile events are Community Day, Canada Day and the Harmony Arts Festival. Citizens are encouraged to get involved in festivals and events as participants or as volunteers.